An explosion of Dark toast followed by oaky vanilla and clove. Crisp and earthy. 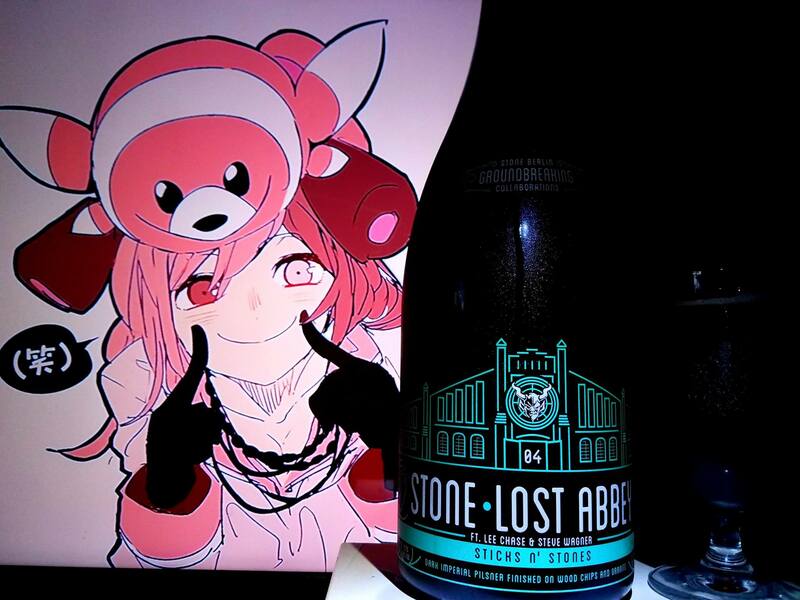 In 2014, Stone was raising money to open a brewery in Berlin, Germany. It would be the first time an American craft brewery would open up a business in Europe. For Germany who has Bavarian laws on the beer making process, craft beer would no coincide with their laws. 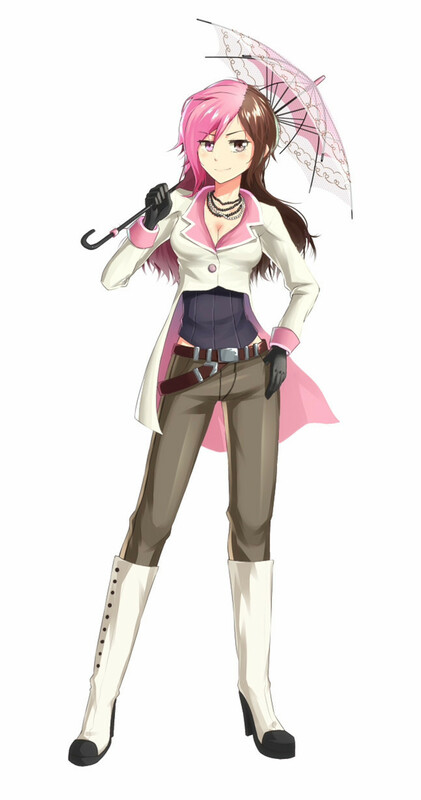 However, Stone being some crazy arrogant bastards were able to make their way into the market and were successful to open up shop. 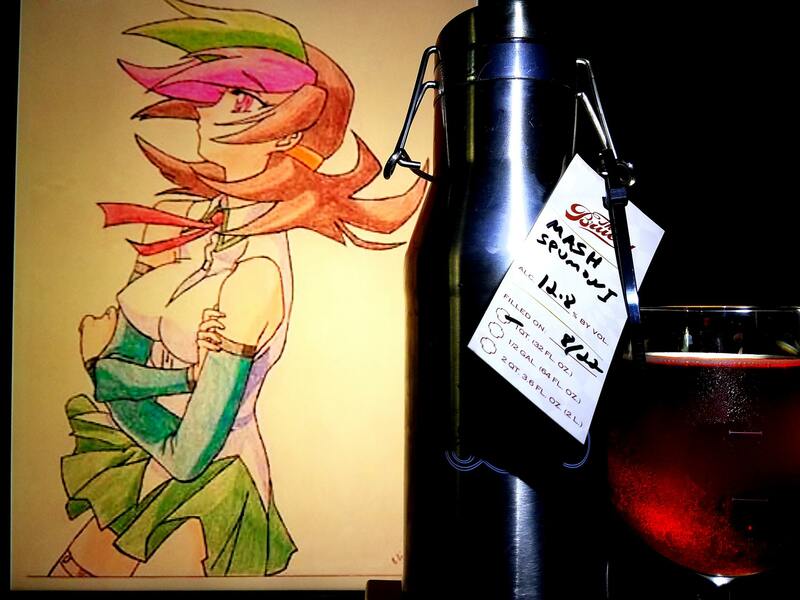 At the time, I had donated money on promised collaborations with different breweries. 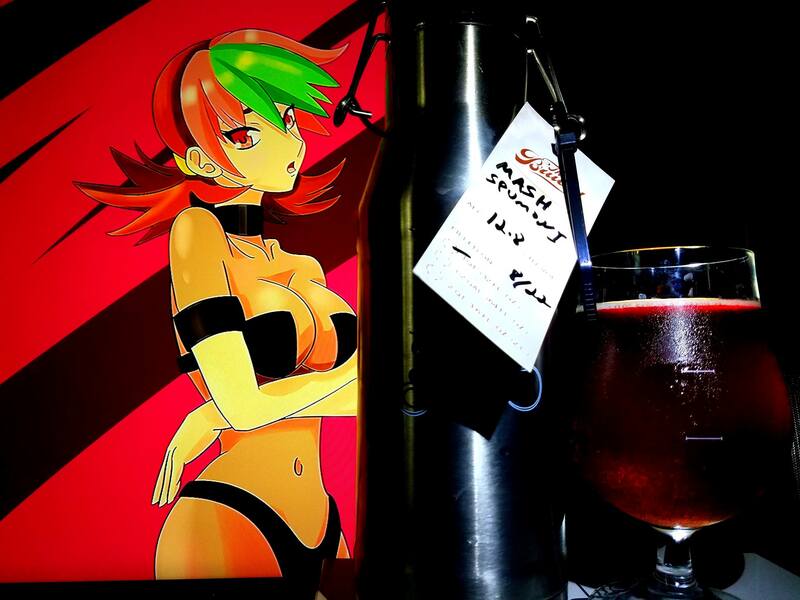 Mainly some of the ones I like such as Brew Dog, Lost Abbey, The Bruery, Surly and even Devil’s Gate/Will Wheaton. So, with the donations I made in that year, I was wondering if I would ever see a return on my investment. 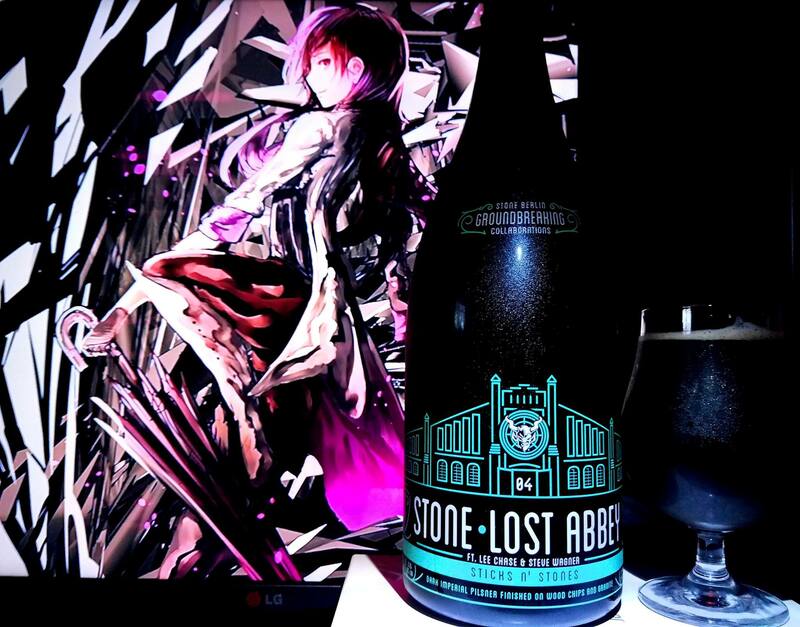 Long behold, Stone contacted me to inform that they were going to release the beers and so today I bring Sticks N’ Stones. 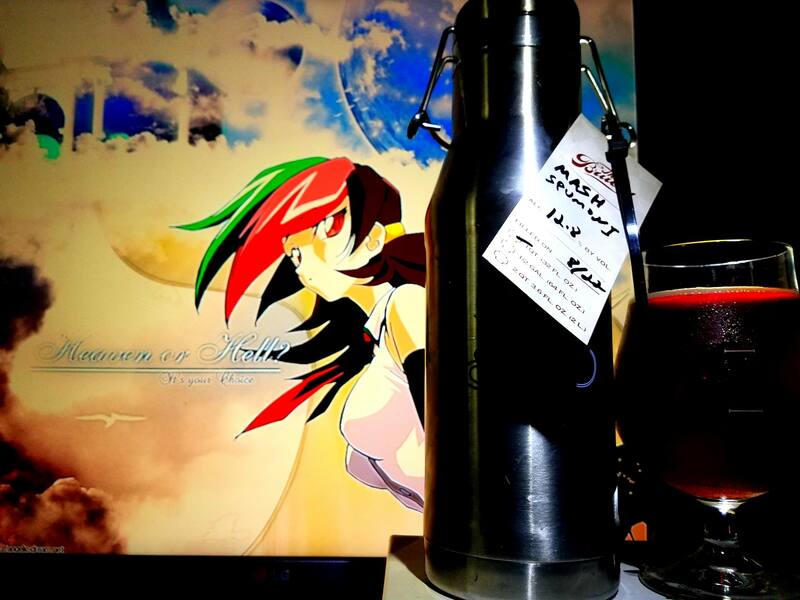 A Lost Abbey Collaboration? What? 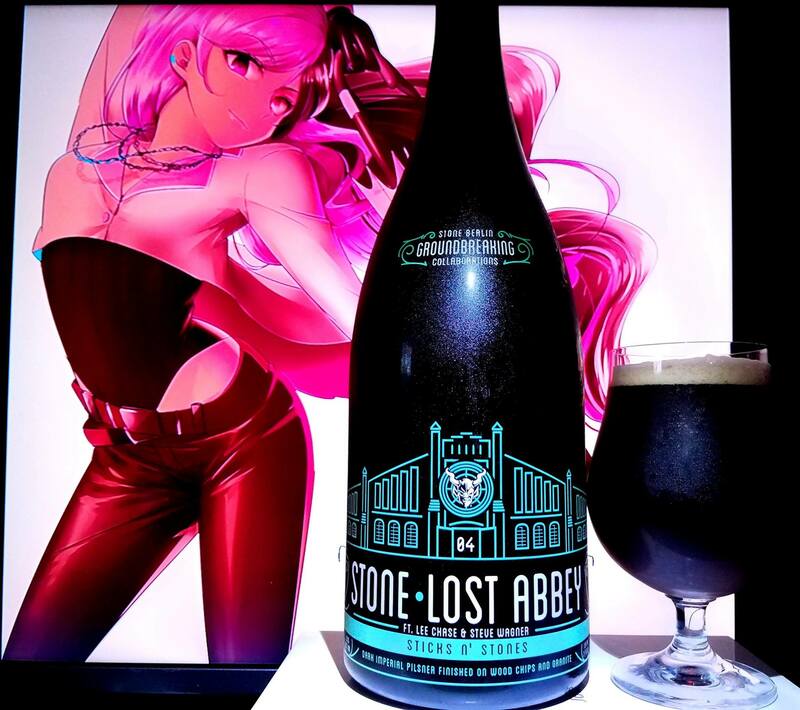 Lost Abbey has been a brewery that got me into the artwork of beer labels and was there in the beginning of my craft beer adventures but so was Stone. The fact that they collaborated, which I believe is a first, is simply awesome. 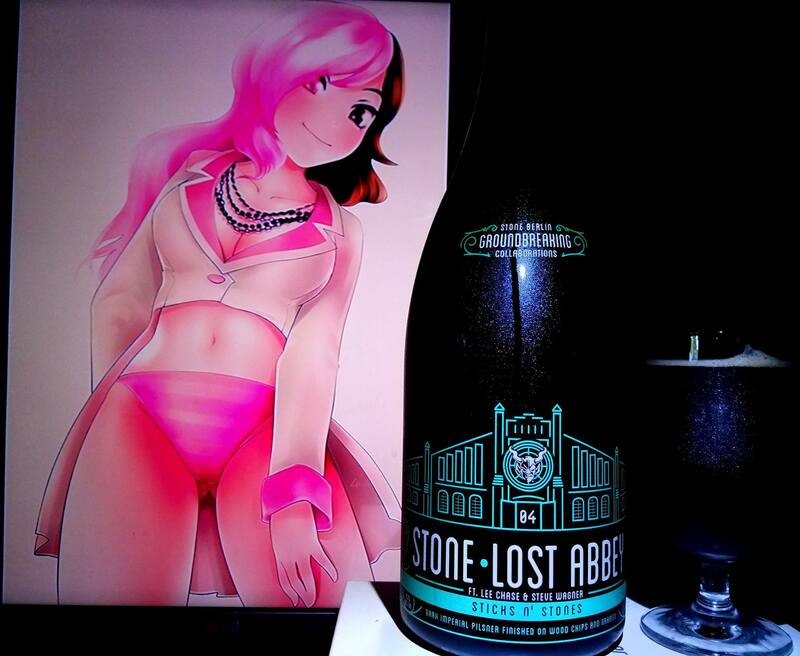 So when I first heard they were in on the Stone Berlin Project, I had to get this beer and bring it to the site. While I did not know what they would brew together, I was surprised it was a Dark Imperial Pilsner. It does seem like a rare style but also I had my slight doubts. This was only because pilsners, while very delicious, don’t always appeal to the esoteric beer drinkers so I was wondering if this would actually work. 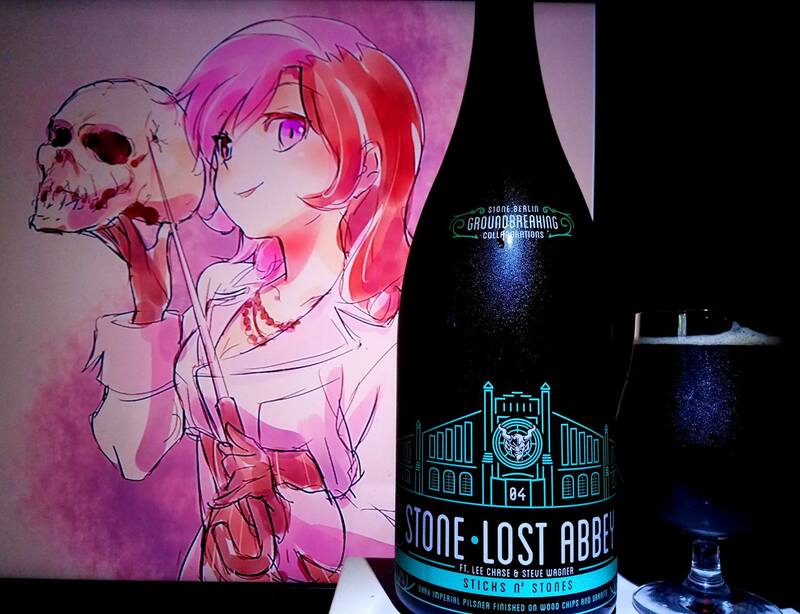 To my surprised, it was very good when I had a sample of it when I visited Stone Pasadena to get my bottle. Here’s the breakdown, cheers! Belgian candy sugar, piloncillo sugar cone, Dark Chocolate, Milk Chocolate, German chocolate, rye bread, dulce de leche caramel, vanilla, oak, marshmallow cream, toasted coconut hints, bananas, clove spice, trail mix, Neapolitan ice cream hints, dark cherries, earthy and herbal hops and fruit cake. 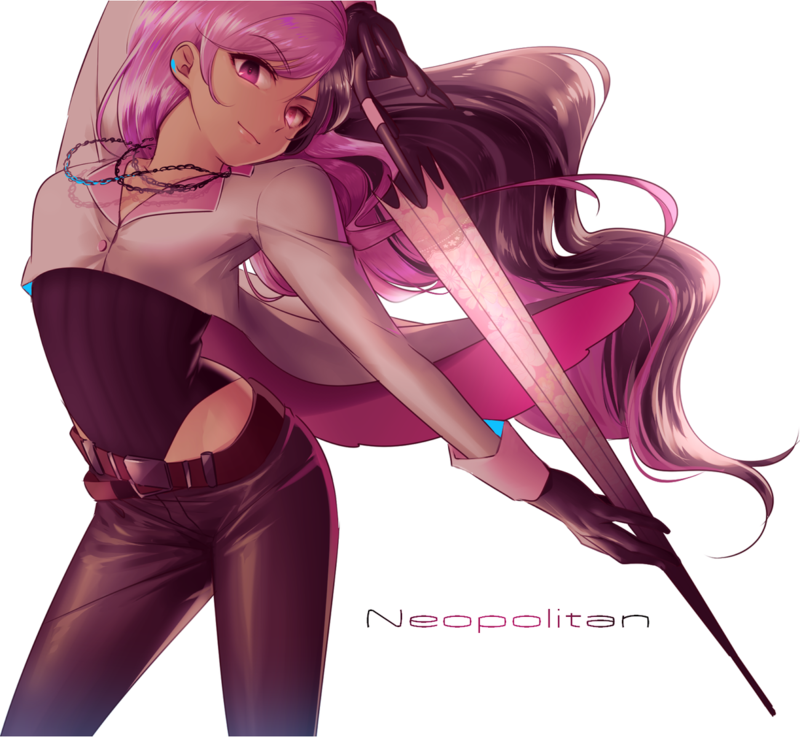 Neapolitan Ice Cream! Or at least the complexity makes it seem, Dark Chocolate, Milk Chocolate, German chocolate, rye bread, dulce de leche caramel, dark fruit raisins, cherries, strawberries, currants, figs, figgy pudding, dates, vanilla, oak, marshmallow cream, toasted coconut hints, bananas, clove spice, Belgian candy sugar, piloncillo sugar cone, capirotada raisins bread pudding, fruit cake, butterscotch notes, sweetened condensed milk, crème brulee, cinnamon, flan, ginger bread pudding, tapioca pudding, trail mix, dark cherry yogurt, rock candy, earthy and herbal hops. 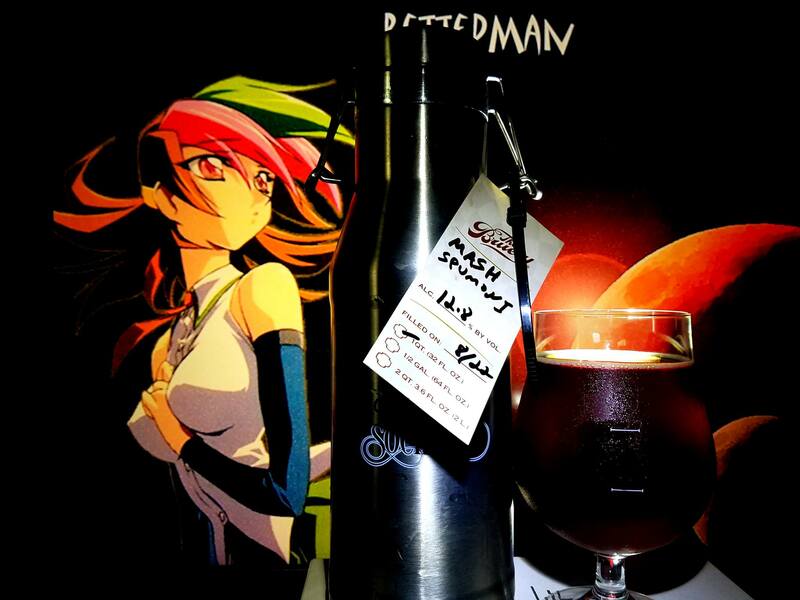 Finishes with nice flavors caramel, oak, vanilla dark fruits, caramel, butterscotch, crème brulee and Neapolitan Ice cream. 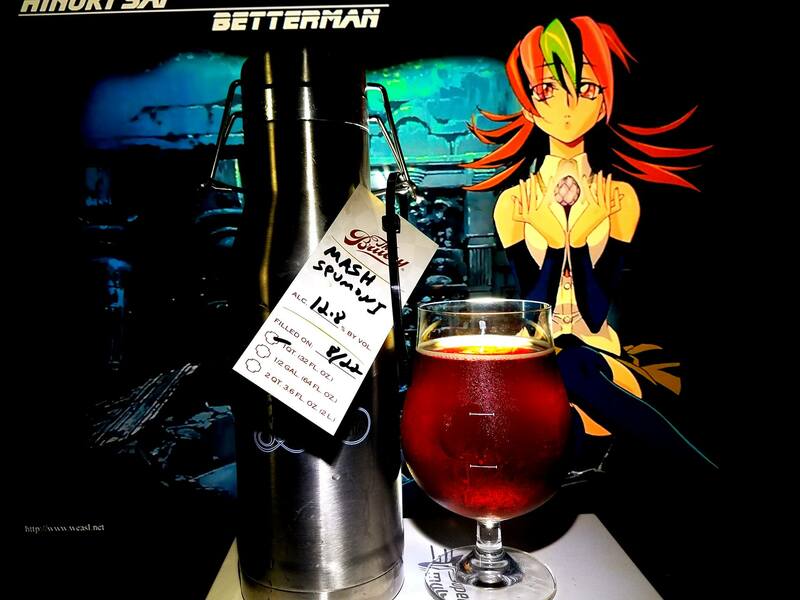 No alcohol in the taste, smooth, creamy, crisp and refreshing mouthfeel along with an easy to moderate drinkability. 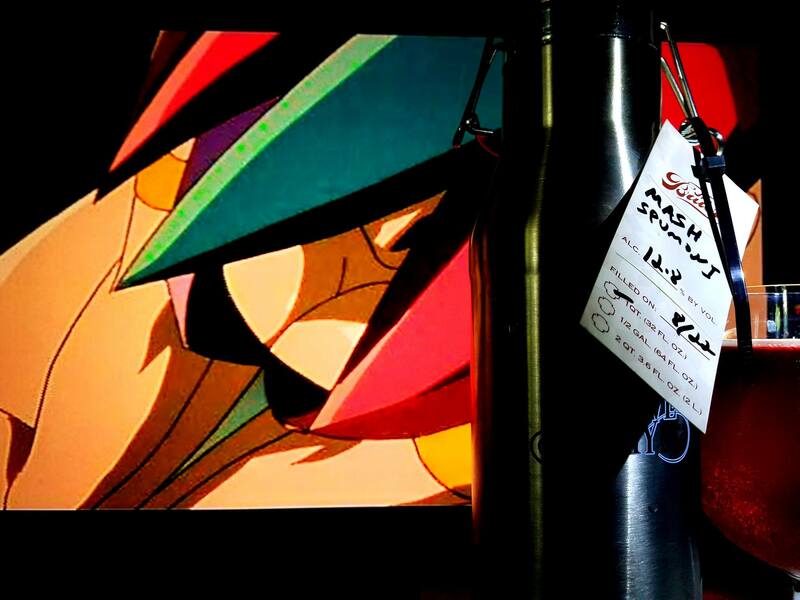 A supremely exceptional pilsner. Even though to be honest, its more like a German Doppelbock but that’s the best part. I love Doppelbocks as they always have the dark fruit flavors. 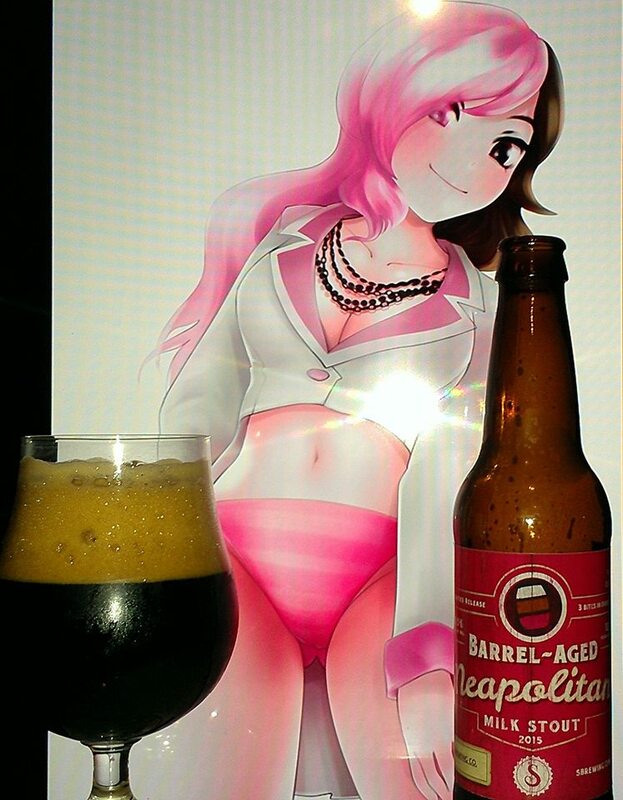 This oak imperial dark pilsner is very similar and with the oak whatever process they did to make it taste kind of like Neapolitan was what I definitely loved from this one. Very complex and well worth waiting several years for. 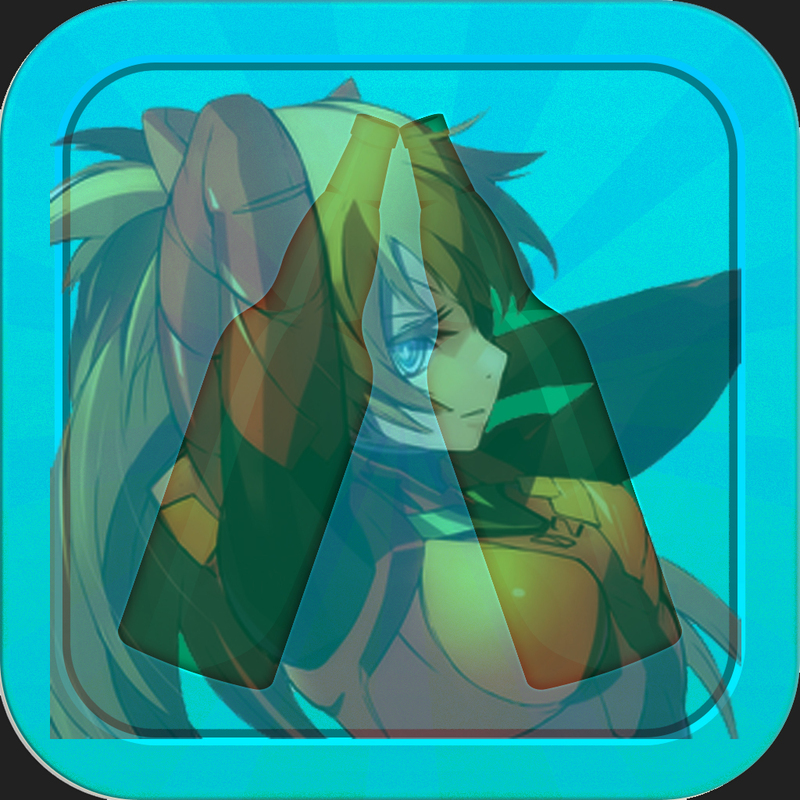 Highly recommended if you can get this one! 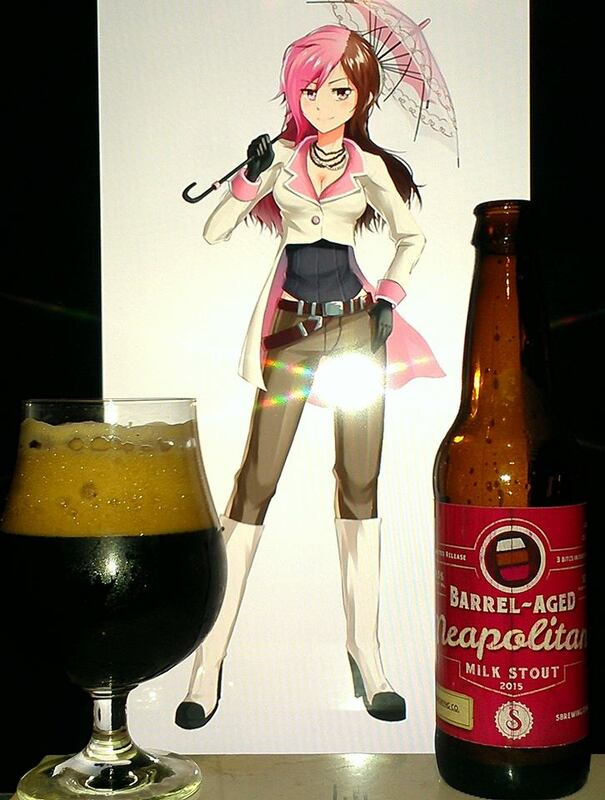 Neopolitan from RWBY was used in this pairing since that was the flavor I essentially got when I first had this beer off the tap when picking up the stone collab, Neapolitan Ice cream! The name Stick N Stones is reminiscent of the quote “sticks n stones may break my bones but names will never hurt me”. 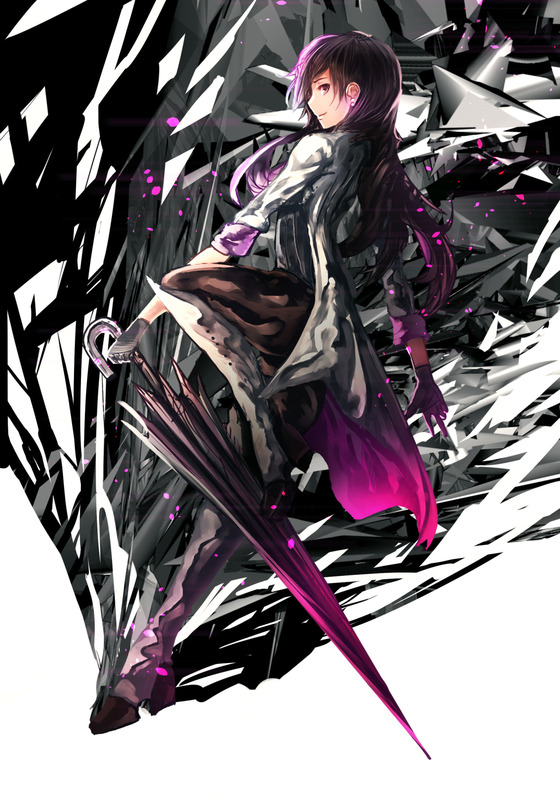 For this pairing, that is why I got Neo with a skull, in relations to bones. 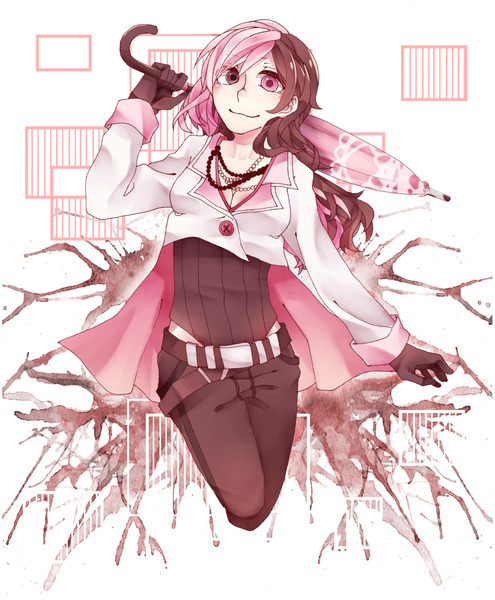 In addition, Neo is deaf she she cannot really say anything to the effect of names to make fun of any one. 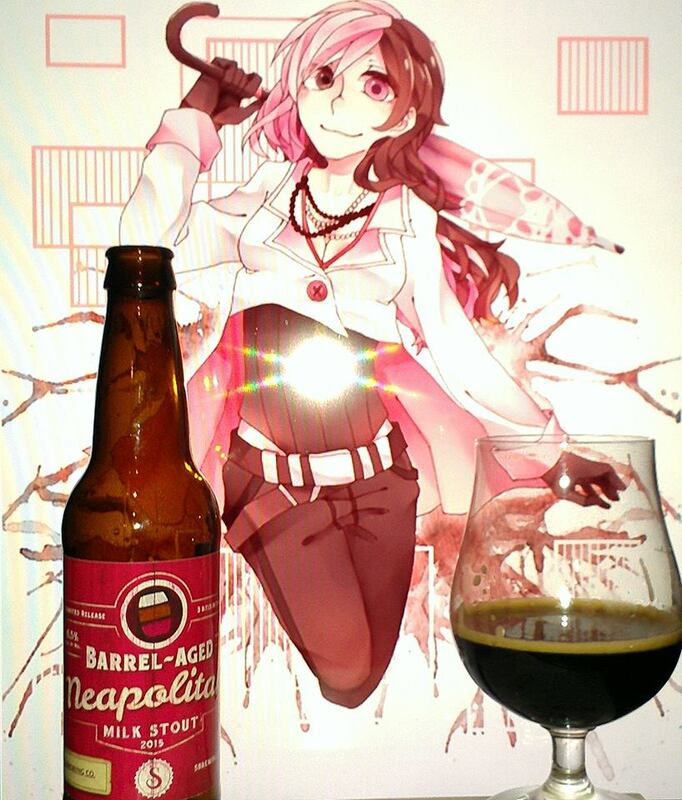 I realized this pairing wen’t beyond just the flavor profile, so Neo was perfect for this.